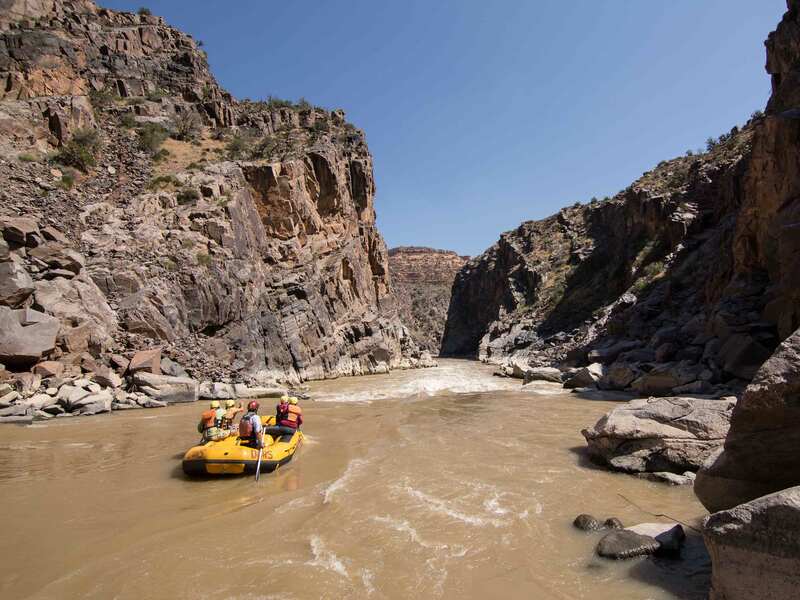 Just past the crowds and boardwalks waits the richest experiences in the wild. 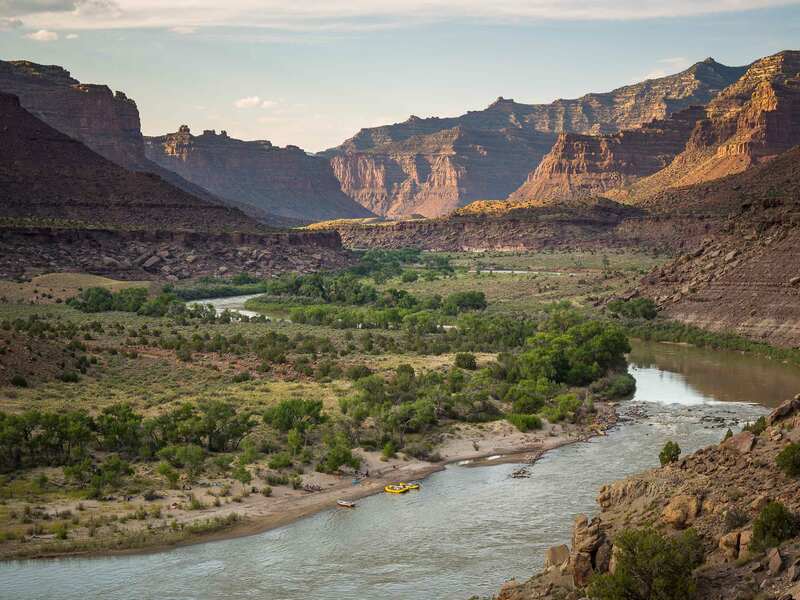 Join OARS to see the best that Canyonlands & Arches National Parks have to offer. 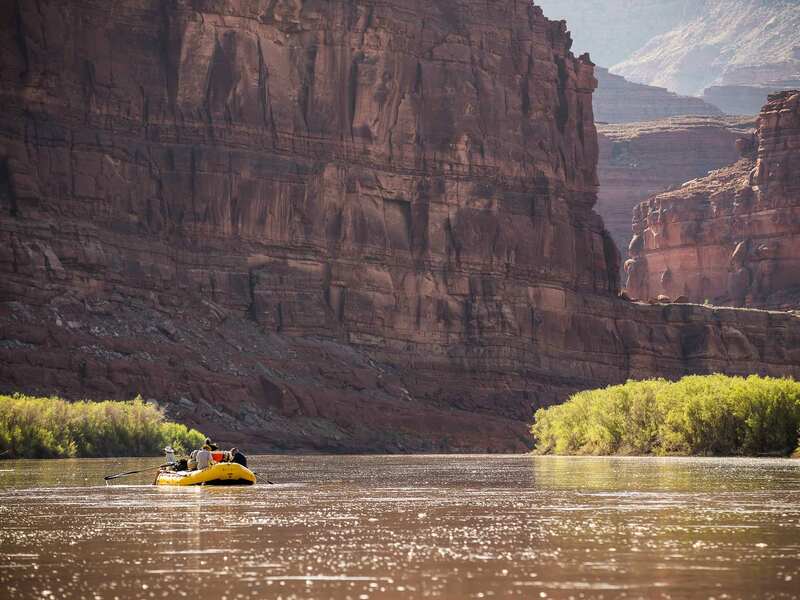 Whether it’s whitewater rafting on the Colorado River through Westwater Canyon, exploring slot canyons in Arches, or getting off the beaten with a Canyonlands 4×4 trip you’ll be sure to skip the crowds and sample the best of Moab.